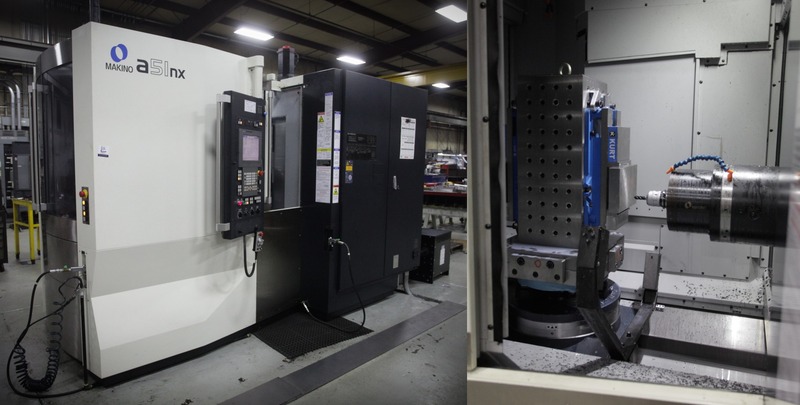 Equipment | Tombigbee Tooling, Inc.
Our Doosan and Makino Vertical CNC machines are capable of cutting speeds up to 20,000 RPM. We operate three machines, ranging up to 35” x 80” travel. Our CNC machines are all programmed with FeatureCAM. All CNC operators are capable programmers, trained in both CNC technologies and FeatureCAM programming. In addition, our programmers have extensive backgrounds in Tool and Die, offering a wealth of knowledge and problem solving skills. 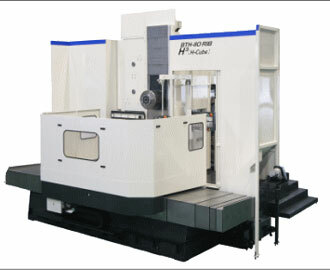 Our cutting edge Horizontal CNC is manufactured by Makino. This machine is programmed through FeatureCAM. Here we utilize a table travel of 25” x 25”, and reach cutting speeds of up to 14,000 RPM. As with our Vertical CNC’s, all CNC operators are capable programmers, trained in both CNC technologies and FeatureCAM programming. 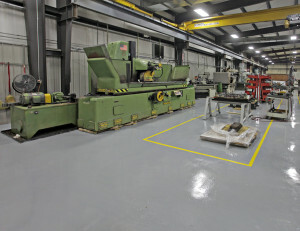 Tombigbee Tooling operates two Horizontal Boring Mills. Our primary mill is a Toshiba mill and is programmed through FeatureCAM. 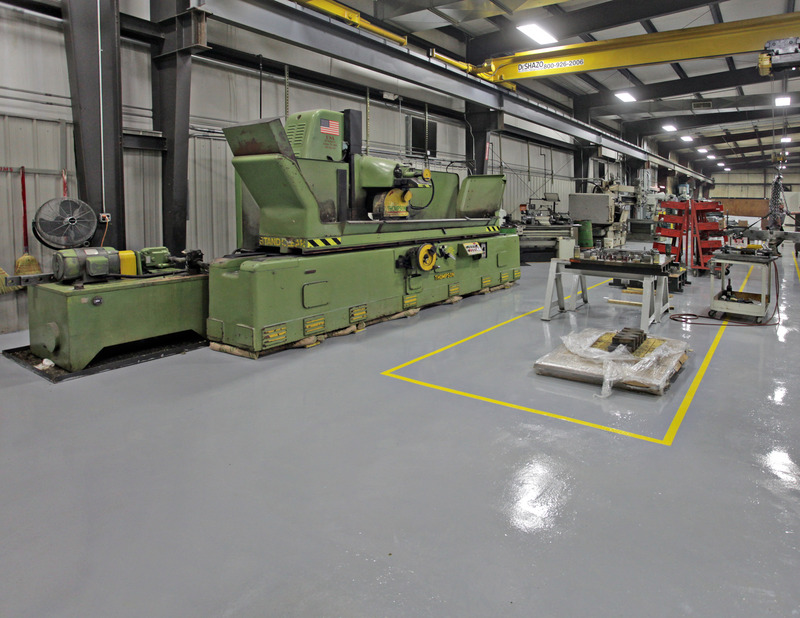 This mill has a table travel of 60” x 98”, and can accommodate items up to 20,000 pounds. In addition, we have a second Toshiba mill with 60” x 72” of table travel, capable of processing objects up to 15,000 pounds. As with all of our software, our operators are experienced Tool Makers and are well-trained in FeatureCAM. 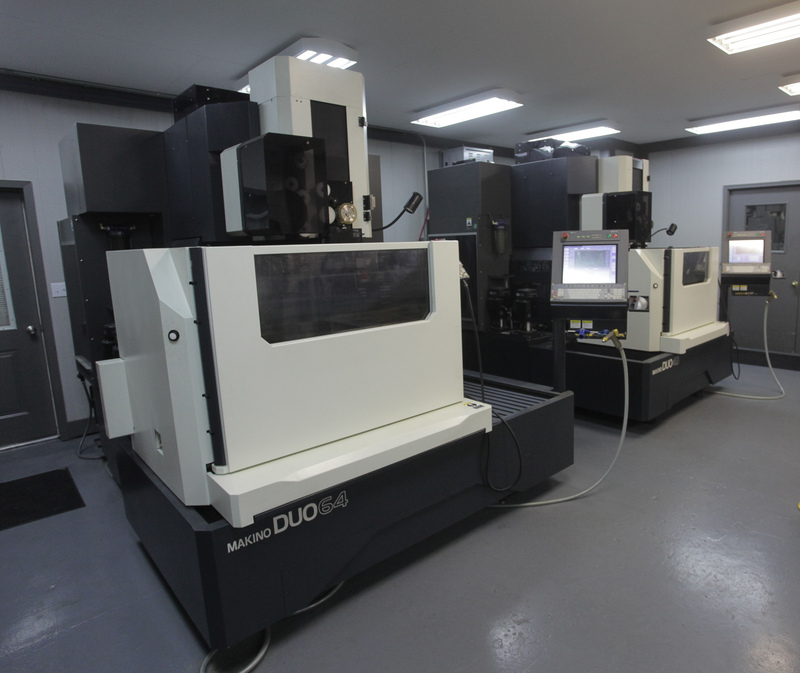 We are equipped with two Makino Wire EDM’s, as well as a Belmont EDM drilling machine. Our machines are programed using ESPRIT software. All of our programmers are thoroughly trained both on site and through external courses, have extensive backgrounds as Tool Makers, and are well versed in Wire EDM technologies. Tombigbee Tooling houses two Blanchard Grinders. Our larger is a 42” machine, with the smaller being a 36”. These machines allow us to do our medium to small Blanchard grinding in house, to help ensure we always provide quality products for our customers. We are also able to outsource items up to 200″ to be ground. We house a 750-ton Clearing try-out press. 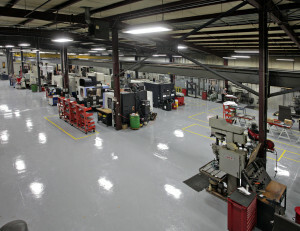 The press is accompanied by a feed system, and all of our Tool Makers are experienced operators. 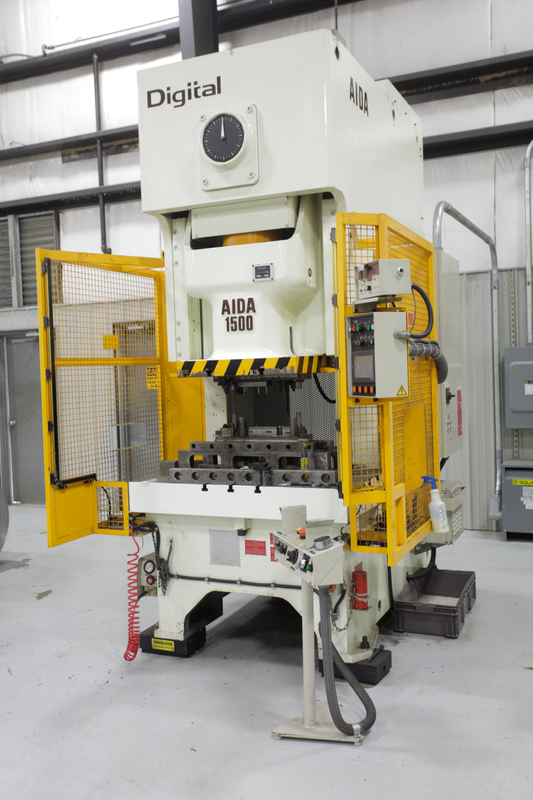 We operate and maintain a 165-ton Aida press. This press is capable of running at speeds of up to 120 strokes per minute. This makes it perfect for stamping small production parts at maximum efficiency. Tombigbee Tooling delivers quality. 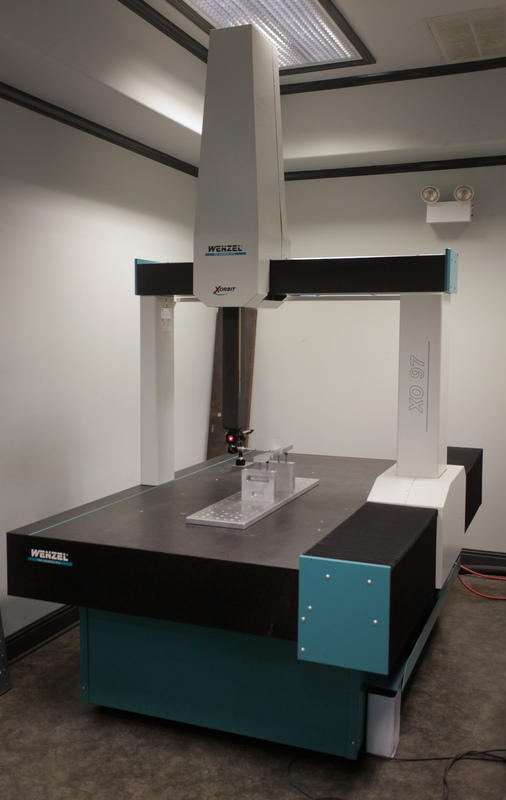 Our in house Coordinate Measuring Machine plays a large role in our quality systems. This precise machine is programmed through OpenDMIS software, allowing for extensive programming from an actual part or CAD geometry. Our quality team utilizes years of Tool and Die experience, extensive training for our machine, and an Industrial Engineer. This wealth of knowledge ensures that your products are in good hands. From routine checking to reverse-engineering, this machine ensures that we get the job done. 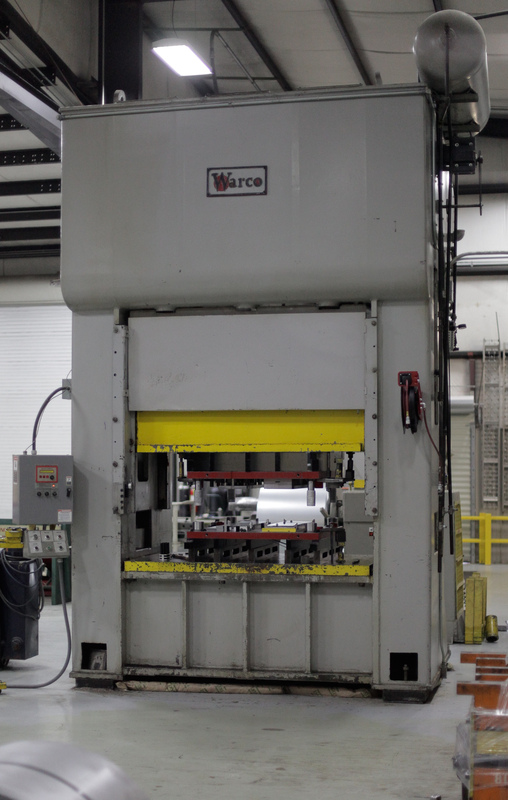 Our 250-ton Warco try-out press is ideal for reliably testing manual transfer dies. All Tool Makers are experienced operators and we have years of experience with each of our presses. 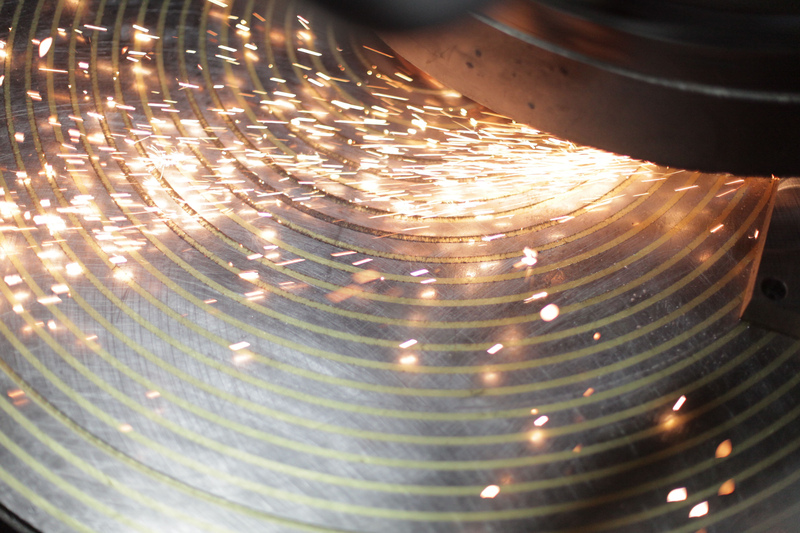 Our various grinders allow us to do a wide variety of small, medium, and large in-house precision grinding. 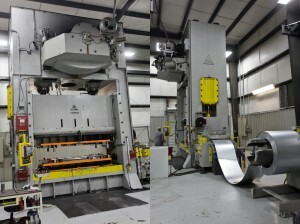 The newest addition to our grinding capabilities is an Okamoto 8-18NC Grinder. This grinder is a full CNC machine and offers performance to the highest degree of accuracy. 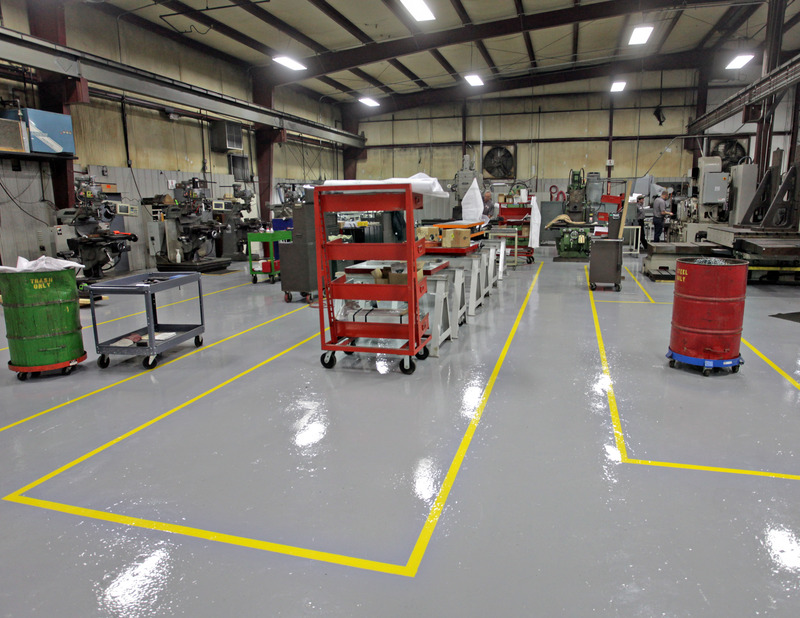 Two large assembly areas provide the optimum space to detail and assemble customer products. These areas include tool storage areas for employees and are located within convenient proximity our centrally positioned inventory room. 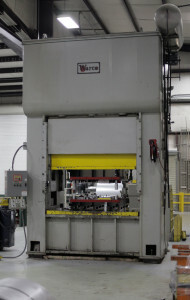 We have on site heat treat capabilities. Tombigbee Tooling currently utilizes three furnaces. Our heat treat equipment is capable of handling maximum dimensions of 20” x 20” x 30”, and reaching temperatures up to 2,250 degrees Fahrenheit. In addition to our current equipment, the acquisition of an atmosphere controlled vacuumed furnace is planned in the near future to more conveniently service all heat treating needs.